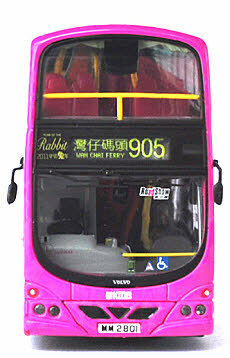 The model - details of this model were announced in early January 2011. 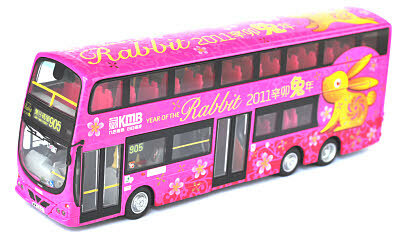 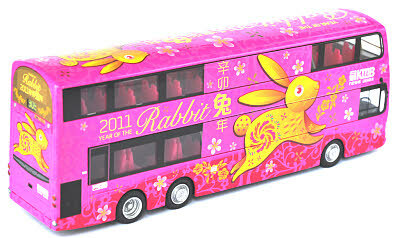 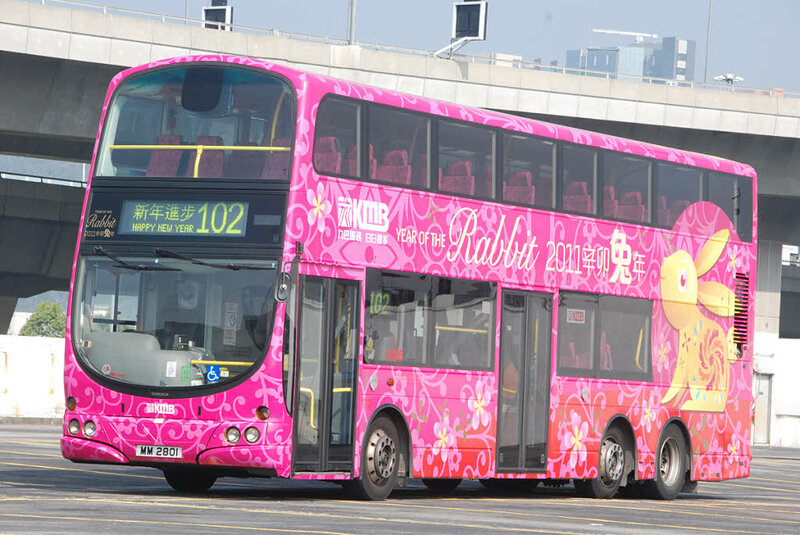 Once again, Kowloon Motor Bus have decorated two vehicles for the Chinese New Year, the other being an Alexander Dennis Enviro500. 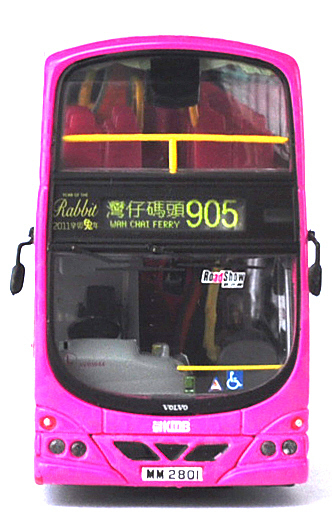 The bus - AVBW44 is one of a batch of sixty-four vehicles that entered service during 2005 and 2006. 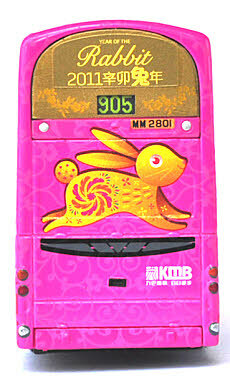 This vehicle also carried 'Year of the Tiger' decals during 2010 (see model DW10506).